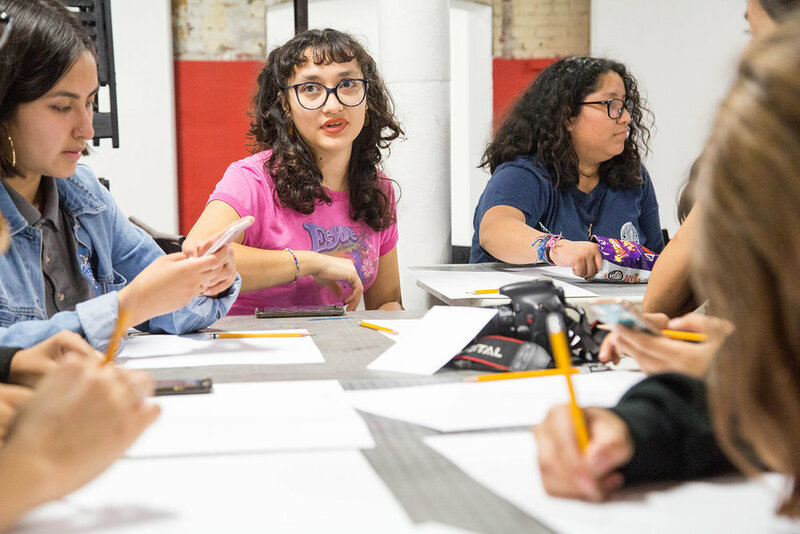 Creative Labs is an after school program for local high school youth focusing on creative workforce development for High School and transitional aged youth. The workshops include virtual reality, digital media, animation, printmaking and laser cutting. The program is offered in three modules to allow students multiple points of entry. Students meet once a week to explore and experiment with various media, providing insight into the multiple opportunities available in the creative industries. Sign up for the creative labs workshops here.